Medical errors have been known to be catastrophic and life changing. These cases include not only chronic pain, disability, or disfigurement, but even other factors such as loss of opportunity, employment, and consortium. Approximately 195,000 people continue to suffer the consequences annually. It is no wonder that this is a subject of much importance, considering the liabilities involved. Because of this, there have been many lawsuits on medical malpractice in the U.S. health care system alone. Luckily, personal injury lawyers in New York and other areas have found ways to deter medical malpractice and improve the overall quality of health care treatment. This still doesn’t take out the fact that several types of errors behind medical malpractice cases occur. Below are the types of errors that usually lead to malpractice. A rookie mistake some physicians can make is to prescribe treatment without taking proper clinical parameters for the patient. It is also possible that previous clinical conditions or other medications have not been taken into account, leading to both minor and major cases of malpractice. A concrete example is a case back in 1994 when a columnist of Boston Globe, Besty Lehman, died after she had received a four-fold overdose of cyclophosphamide. The physician ordered “4g/sqm over four days”, but with the intention of the patient receiving only a total of 1 gram per square meter. The interpretation, however, was for the patient to have each for four consecutive days, leading to Lehman’s death three weeks later due to the massive overdose that resulted in cardiac complications. Indeed, medicine can also be a contributing factor to medical practice, particularly if it is labeled incorrectly, is expired, or if a patient is given the wrong doses. A leading cause of most medical malpractice cases is how the wrong route, treatment, and medication is given, in line with misdiagnosis. It is also possible that treatment is stopped without any concrete clinical rationale. Another problem is how some physicians fail to make provisions for patients to have the correct information, especially with regard to how they take medication and other solutions, including side effects. Failure to do this alongside the failure of monitoring, particularly of drug administration, can lead to disastrous effects. To concretize, there have been reports by well-known institutions such as the Institute of Medicine that there have been instances of physicians reporting errors. Some have also been found to put residents’ interests first rather than disclosing health care mistakes to the patients, which also result in ethical and legal concerns. 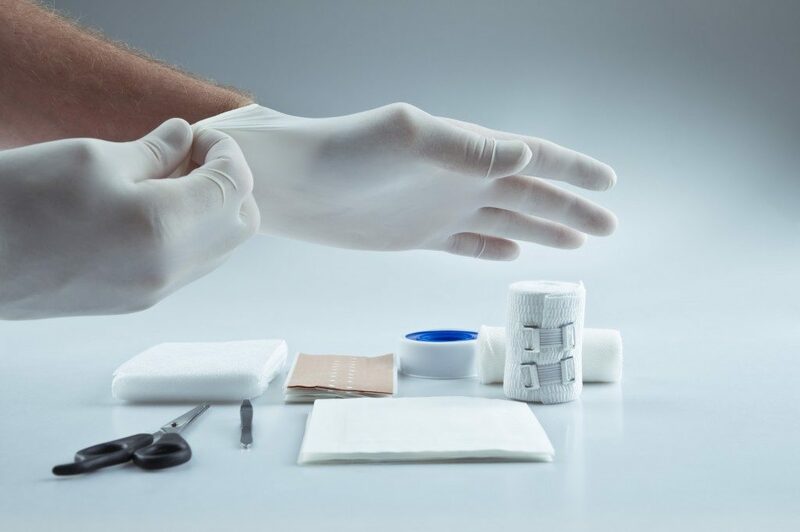 Some health care providers have been reported to be embarrassed or devastated by their own mistakes that they attempt to conceal them or even defend themselves. This can also lead to further damages to the patient. These are just some of the errors that lead to most medical malpractice cases. While there are more injuries and factors involved, these are among the ones that serve as the bases for many litigation cases. Copyright 2019. Law Shucks. All Rights Reserved.